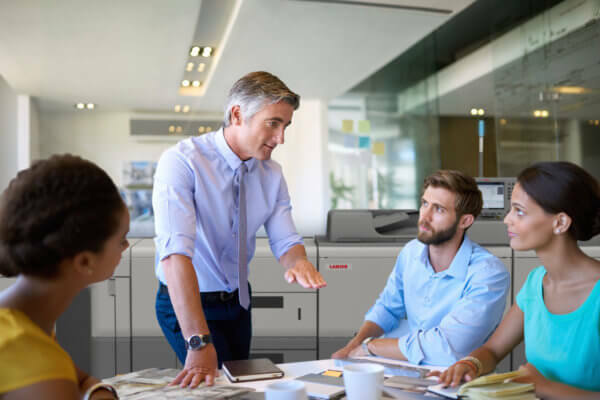 Get the right production print equipment for your work. Many factors contribute to selecting the right equipment for your document needs. We’ll help you make the right call so everyone in the office is happy and the output is perfect!